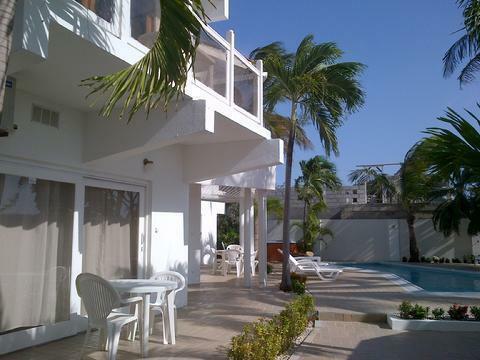 ﻿ Best Price on Bubali Villa & Apartments in Noord + Reviews! 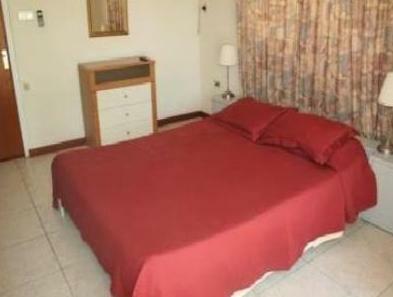 Bubali Villa & Apartments feature a swimming pool and free WiFi. 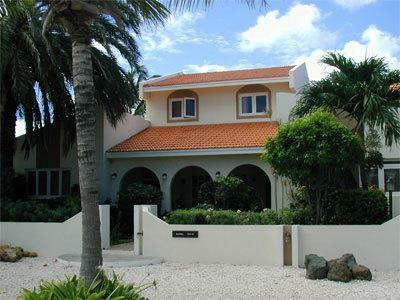 It is located within the hotel zone and 3.1 mi from Bubali Bird Sanctuary, and 10 minutes' walk from Eagle Beach and Palm Beach. The apartments, studios and houses offer basic décor, a living area, cable TV and fully-equipped kitchen with fridge and coffee maker. A private parking is offered for each unit. A common washing machine and dryer are free to use. Guests can find the Superfood supermarket just 3 minutes' walk away and the restaurant area 5 minutes’ drive away. Activities such as snorkeling and water sports can be arranged at Eagle Beach, 1969 feet away. Bubali Villa & Apartments is 5 minutes’ drive from Palm Beach Shopping Mall and 20 minutes’ drive from Reina Beatrix International Airport. Please note for guests traveling from Venezuela, 30% total reservation can be paid in Bolivares in Venezuela. A Venezuela account is available for Venezuelan Bookings. Please contact the property for more information. Please inform Bubali Villa & Apartments of your expected arrival time in advance. You can use the Special Requests box when booking, or contact the property directly using the contact details in your confirmation. A damage deposit of USD 100 is required on arrival. You should be reimbursed on check-out. This property does not accommodate bachelor(ette) or similar parties.